As our guest at the Belmont Hotel, you are welcome to use the Spa at our sister hotel, the Victoria Hotel, right next door. The indoor pool and spa is available only for guests of the Belmont Hotel and the Victoria and offers marvellous facilities where you can relax and be pampered in a warm relaxing environment. 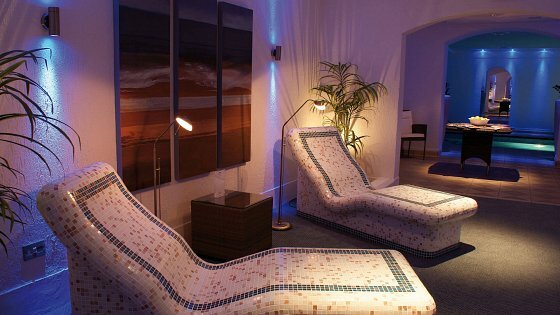 We offer a wide range of spa and beauty treatments which are bookable through Reception. Advanced booking is recommended as the therapists are not based at the hotel. Please make your payment direct to the therapist. Indulge in a range of treatments from massages to reflexology. For a pricelist of treatments with our therapists view the spa treatment pricelist.